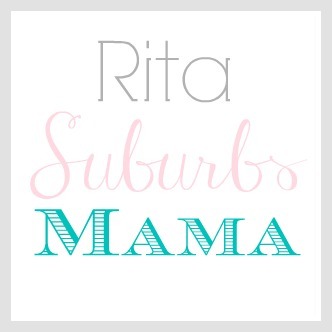 Suburbs Mama: 10 year anniversary! 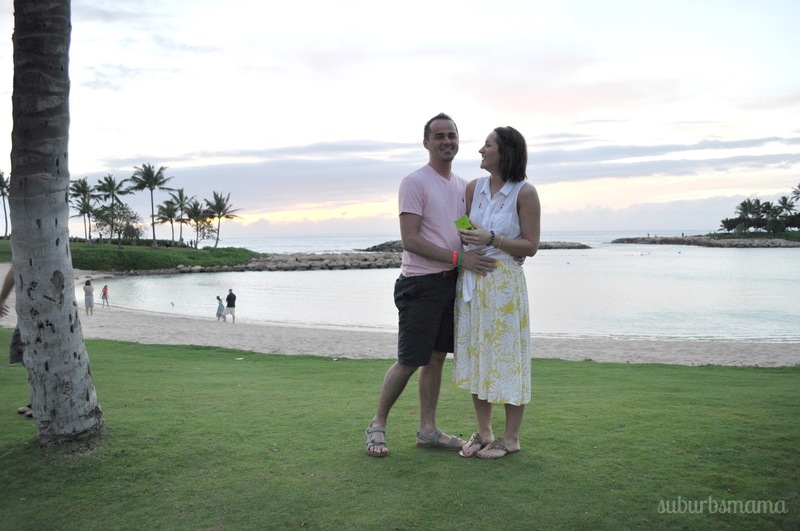 A few days ago, Hubby and I celebrated ten years of marriage. Ten years is a wonderful milestone and I am so thankful at where we are right now. As most couples, we have faced some challenges, and we will probably tackle more along the way because we are not perfect people--- but we can do anything with the help of our Lord. Back when we just got married, ten years, or a decade, seemed like forever, but it really isn't. God has blessed us abundantly, we have three beautiful children and a cozy place we call home. What more does one need? I am thankful for my husband, he is my high school sweetheart. We started dating when I was 16 and got married when I was 18. We were crazy in love, and nothing seemed impossible for us. Sure we had some hard times, but with God's help, we pushed though and persevered. 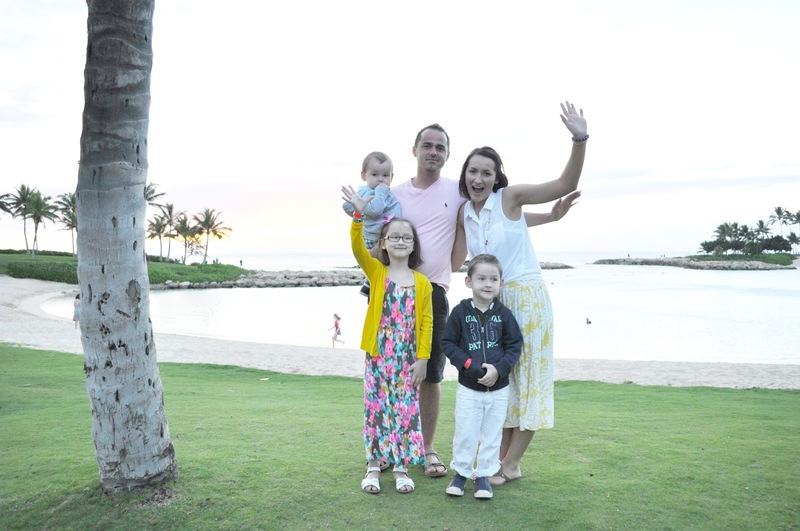 We celebrated our 10 year anniversary with a family trip to Hawaii!! 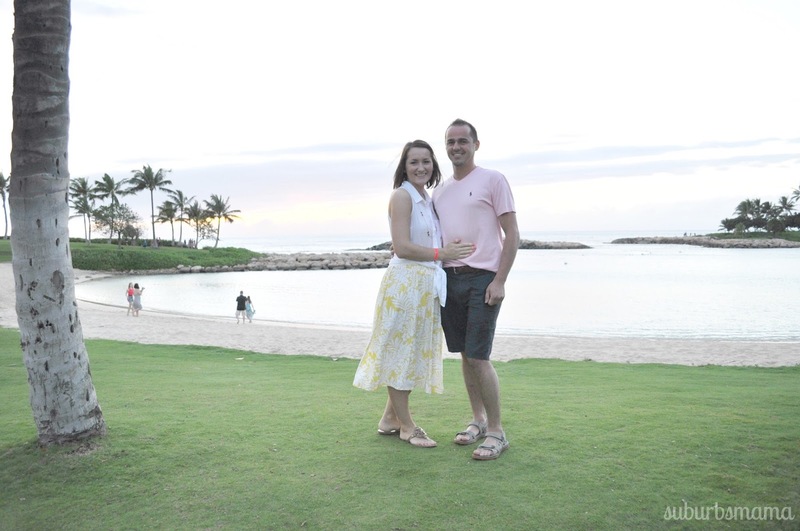 On our third night in Hawaii, we went for a sunset walk and grabbed the tripod to snap a few pictures. 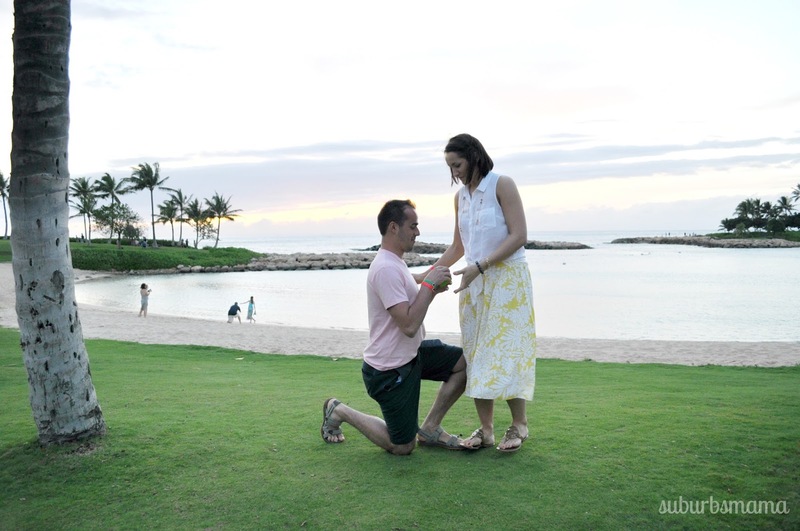 After taking a few family pictures, the kids started playing nearby and I asked hubby if he would like to take a picture of just the two of us, he agreed, so I got the timer set on the camera to take take 6 pictures, As soon as the camera started clicking away, hubby got on one knee and asked me if I would marry him again! I was so shocked and surprised, at first I wasn't sure what was going on, I was thinking, "why is he kneeing" "did he drop something?" "we are trying to take a picture, what is going?" 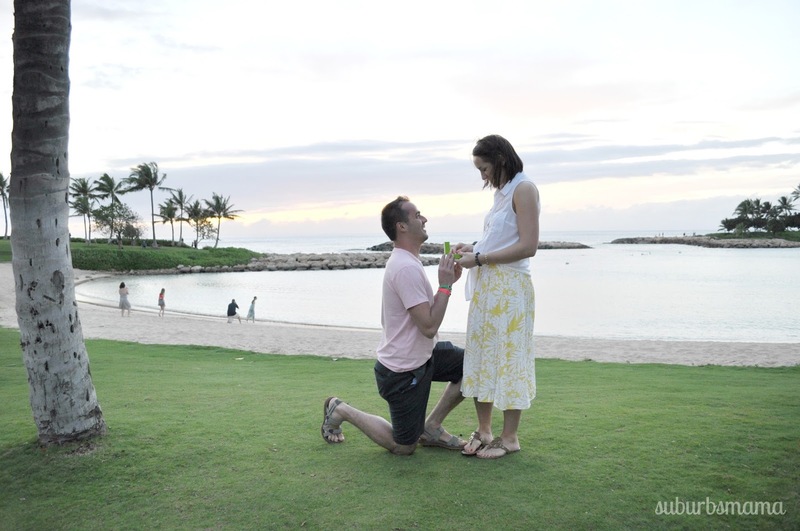 When I finally saw the new ring that he got for our anniversary I was so speechless that he had to ask me again. It is the most romantic thing he has ever done. I could not stop smiling the rest of the night, I still can not believe that he did that, and that we managed to get pictures of the whole thing!! How awesome! Happy anniversary! This year is our 18th. Luv that u were able to catch it all!